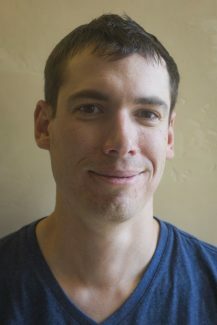 Ben Ramsey is The Park Record’s sports editor. He got his start in journalism freelancing in Portland, Oregon, then worked as a general assignment reporter for the Pinedale Roundup and Sublette Examiner in Sublette County, Wyoming. He took his first job as a sports editor in 2016, when he started working for the Buffalo Bulletin in Buffalo, Wyoming, and joined The Park Record a year later. Ben likes to climb rocks, though he spends a lot of time on plastic, and loves telling Summit County athletes’ stories. April 25, 2019 - U.S. Ski and Snowboard-backed resolution calls for criminalizing doping in the U.S.